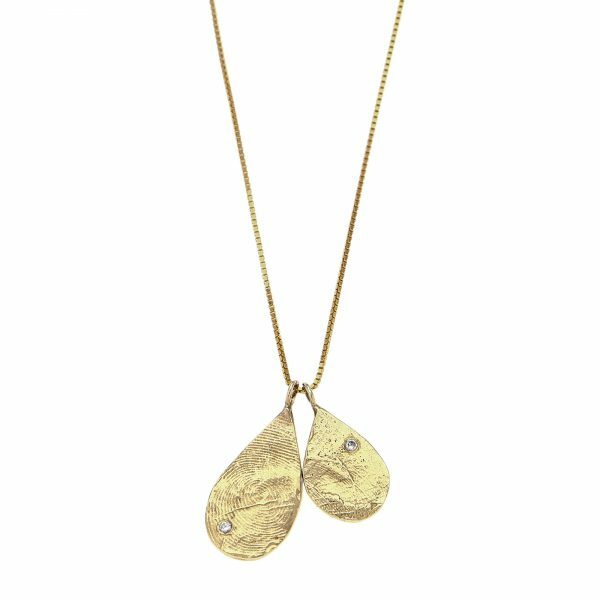 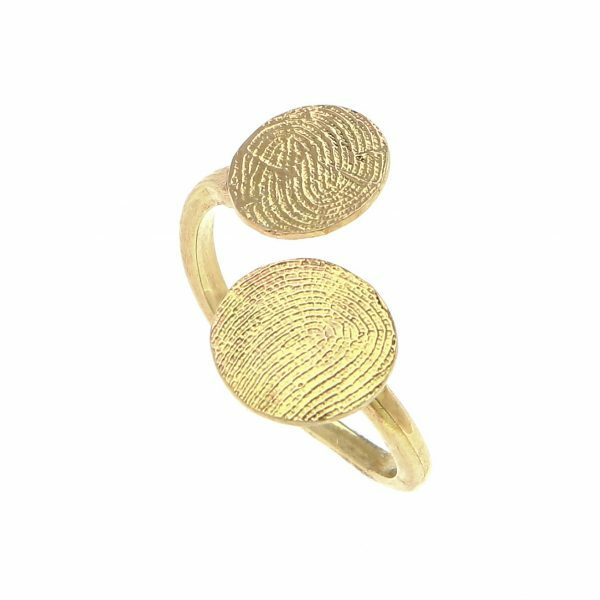 The fingerprint jewelry collection was created for the special events in our lives such as weddings, births, birthdays, anniversaries, or any other significant event. 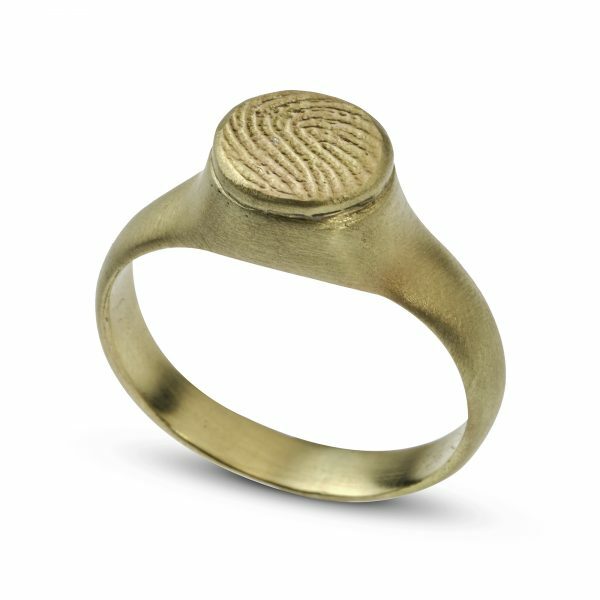 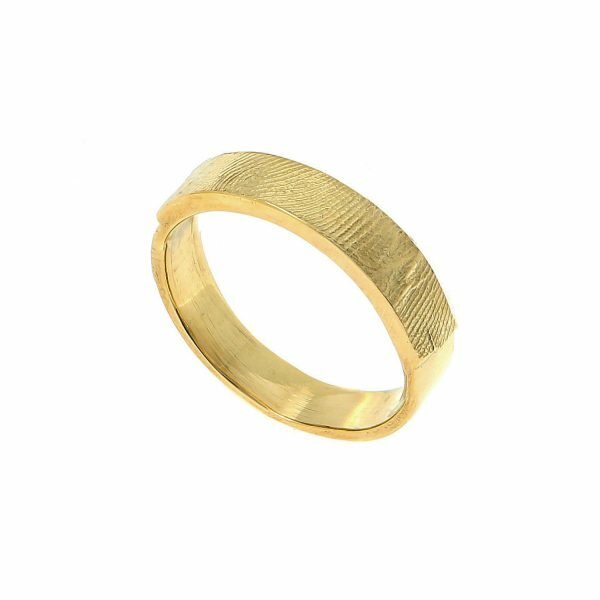 I produce the fingerprint jewelry in a unique method, without the use of digital means, and the result is accurate on one side and on the other a natural and authentic so you can actually feel all the tracks of fingerprints stamped on the gold. 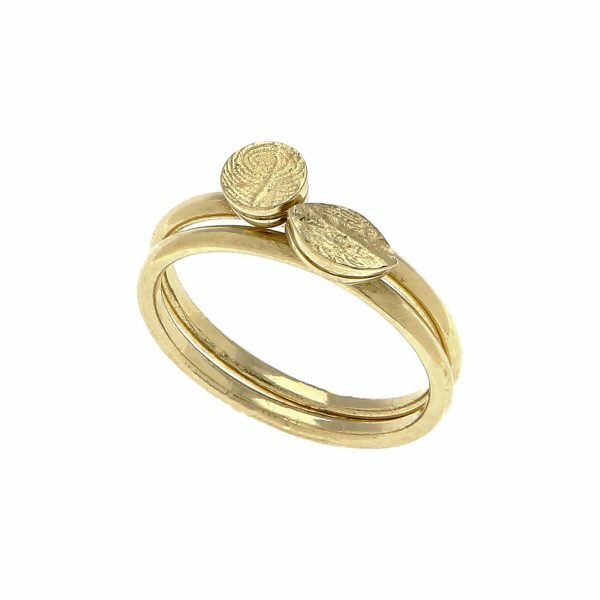 This collection is my most personal one and it’s very close to my heart. 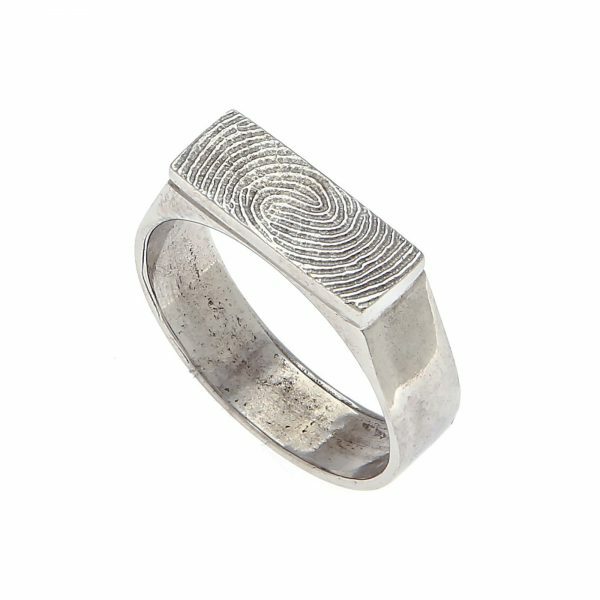 Me myself wear a ring with my husband’s fingerprint and a necklace with my two son’s fingerprints, it gets me excited all over again every single day. 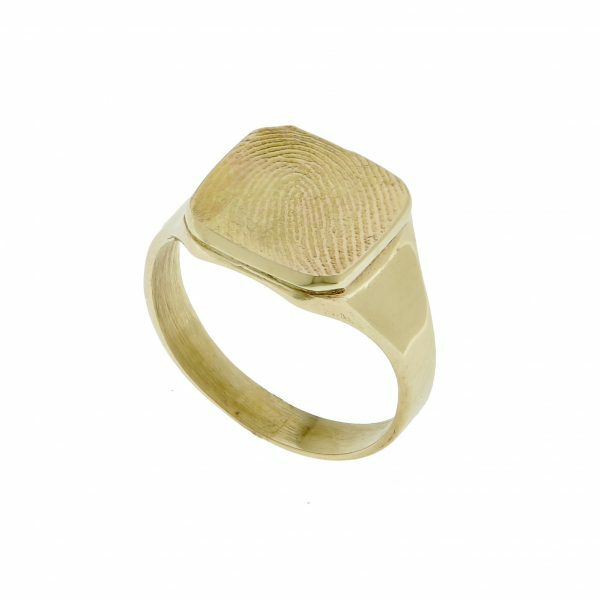 The combination of a beautiful fashionable jewelry and the unique fingerprint of your loved ones is the most exciting gift you can give someone or yourself, and it’ll be cherished for generations. 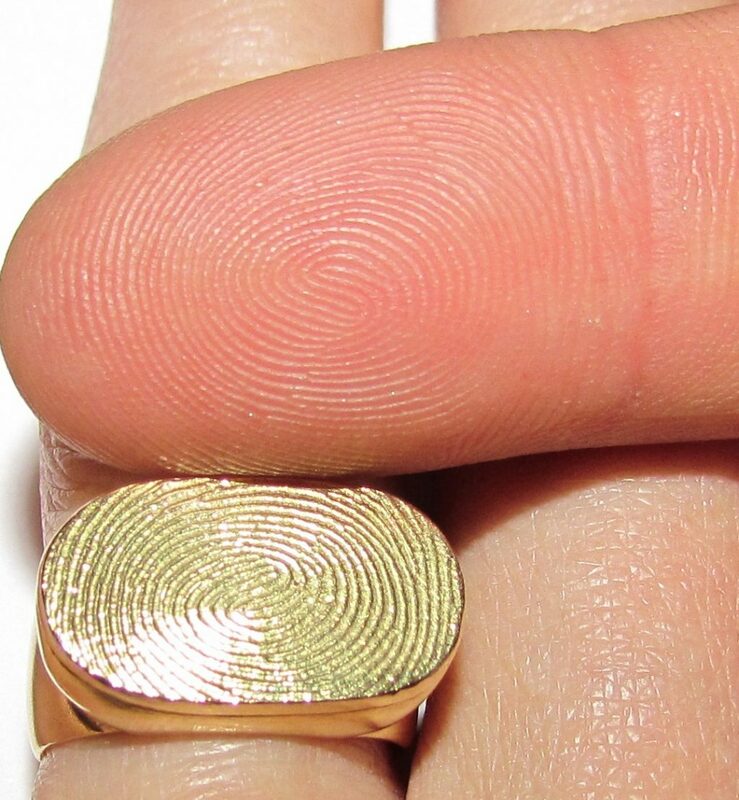 The fingerprint is pressed on a special wax sheet, in a very simple process. 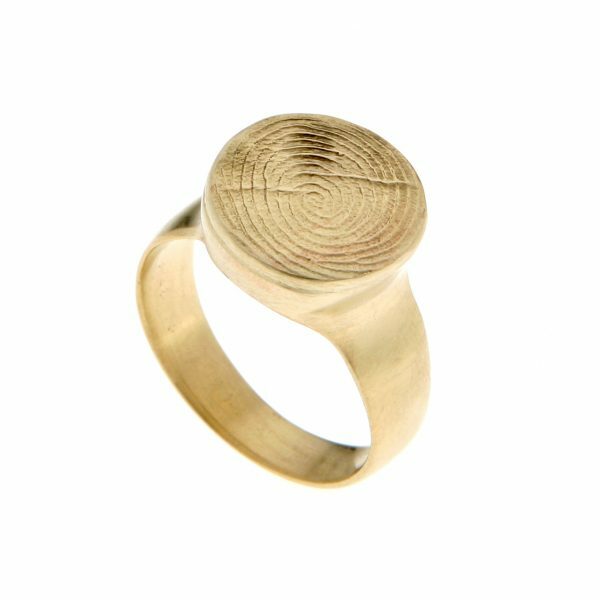 For infants under one year we take the palm lines, and for children over one year of age and adults we take a fingerprint of the thumb. 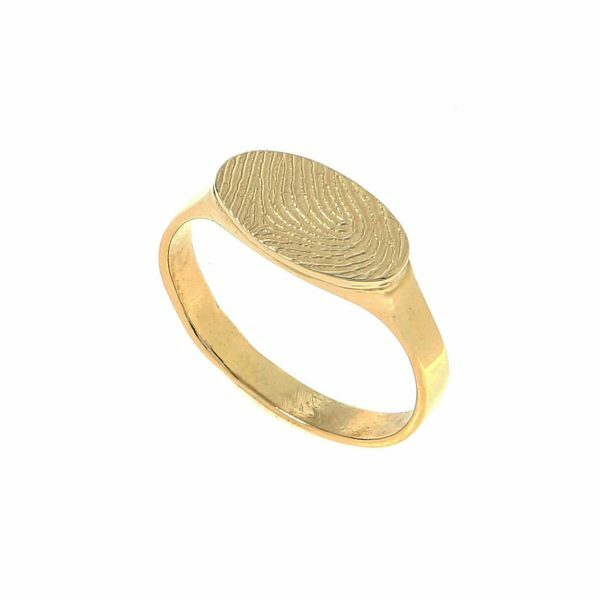 1 – The most recommended is to take the fingerprints in our store (located in Tel Aviv, Sarona 30 Kaplan Street 2nd Floor, ISRAEL), in the store our professional staff will take fingerprints and two weeks later the jewelry will be prepared and sent to you.